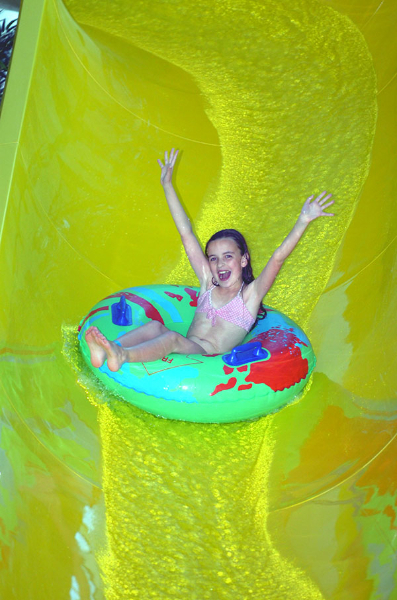 Southport’s splashtastic indoor all weather water park Dunes Splash World offers a brilliant action packed day out for all of the family! 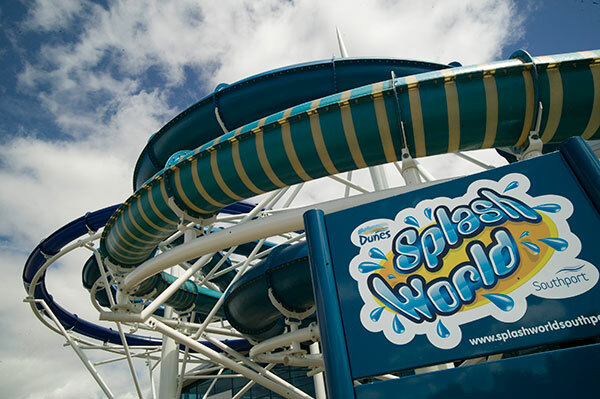 Kept at a constant 84 degrees Fahrenheit, Splash World is the perfect place to visit whatever the weather. 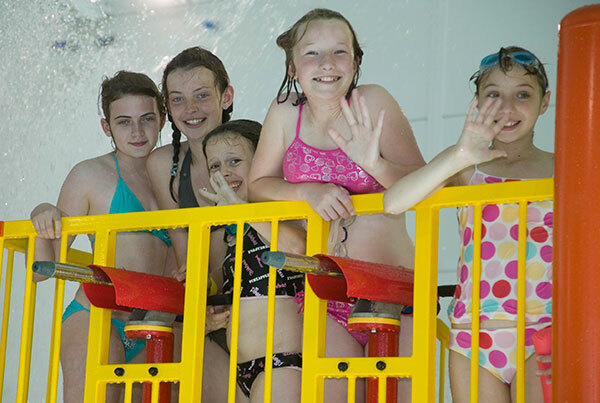 We have a fantastic range of flumes and river rides, a relaxing bubble spa and a brand new, recently refurbished toddler pool and water play area including tipping buckets and fountains so there’s gallons of watery fun for everyone. We also have our very own poolside café with a revamped new menu offering a range of food and refreshments after you’ve worked up an appetite. 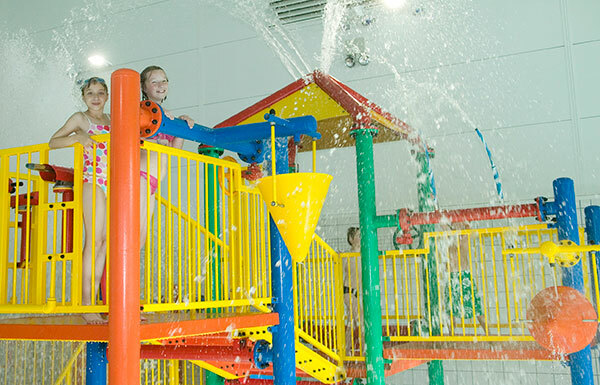 We have special offers on throughout the year so keep an eye on our website and don’t forget to follow us on twitter and facebook too. Our loyalty card is back! 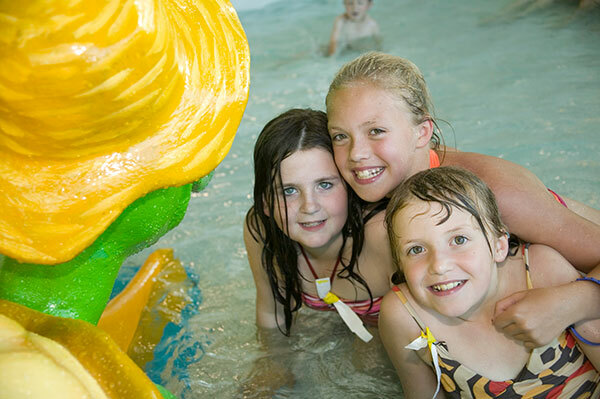 Visit 3 times and get your 4th FREE! !